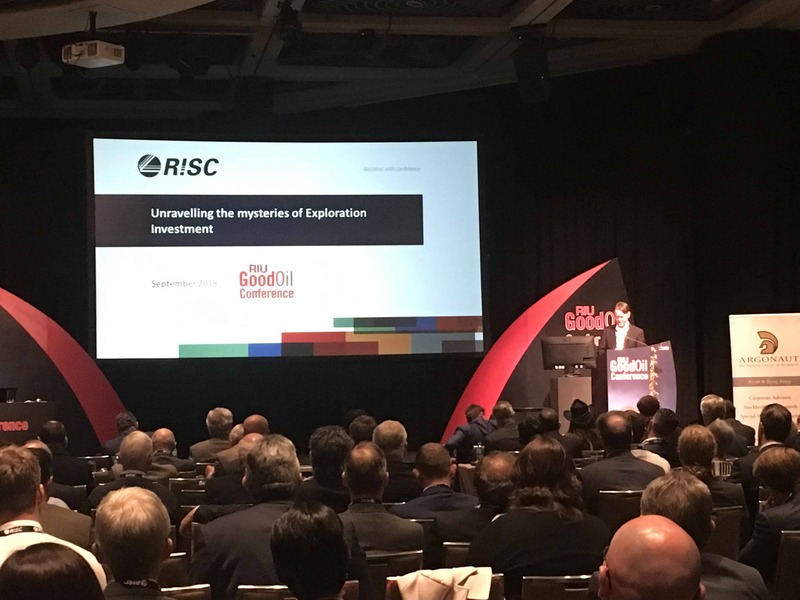 Thanks to everyone who came down to visit RISC at the Good Oil Conference last week in Perth and made the event such a success! A definite sense of optimism could be felt as the industry shifts its focus back onto exploration and investment. Managing Partner Martin Wilkes presented on day 1 of the conference, unravelling the mysteries of investing in exploration, and received praise for his topical discussion and insightful comments. In case you missed it, a video recording of his presentation is now available up on our YouTube Channel via the link below. To check out other RISC presentations from industry events, please visit the industry presentations page of our website. Head to our LinkedIn page to receive updates on RISC’s latest activities.